The Pine H64 Model B succeeds the Model A and adds onboard Bluetooth and Wi-Fi. The Raspberry Pi competitor starts at US$25 and is now based on a Rock64 footprint. 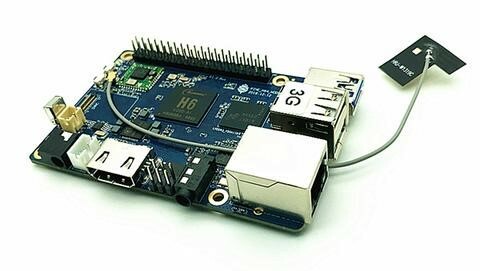 The Raspberry Pi has spawned numerous competitors since its first release over seven years ago with manufacturers like Pine64 undercutting the popular single-board computer on price while offering more features. 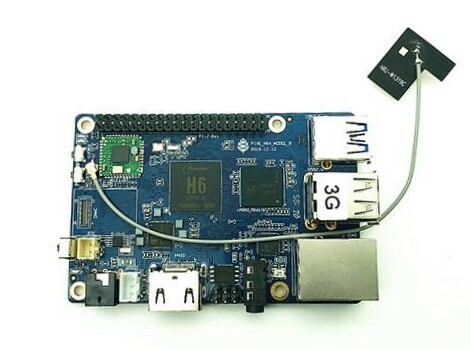 The company first announced the H64 Model B in January at FOSDEM 2019 and now it is available to order on Ameridroid. The H64 Model B succeeds the Model A and is now based on the smaller Rock64. 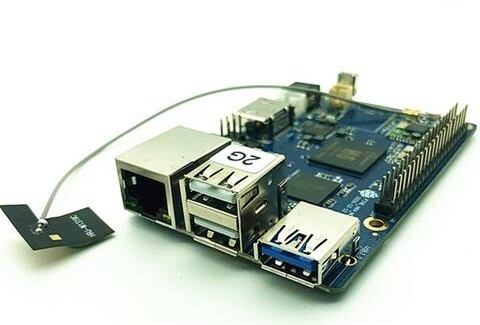 Pine64 has included onboard Bluetooth and 802.11 n Wi-Fi, while the Model B can be configured with up to 3 GB RAM. 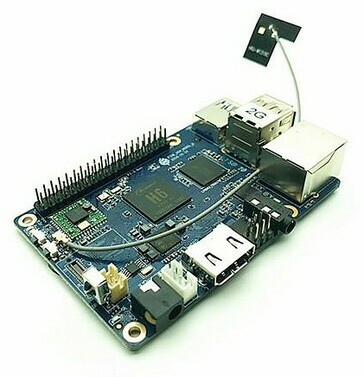 The single board computer is equipped with an Allwinner H6 SoC just like its predecessor along with two USB 2.0 Type-A ports, one USB 3.0 Type-A port and two 20-pin Pi2 GPIO headers. There is Gigabit Ethernet, 128 MB of SPI flash and an HDMI port too. The Model B is not currently available to order on Pine64, but Ameridroid is currently selling the 2 GB RAM version for US$38.95 and the 3 GB RAM model for US$48.95. 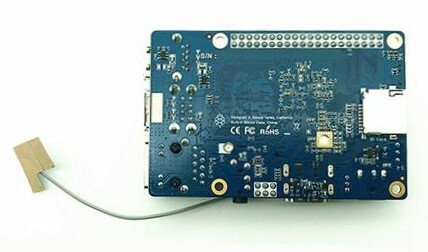 Pine64 promises to release a 1 GB variant too, which should retail for US$24.95, which would be around US$10 cheaper than the Raspberry Pi 3 Model B. 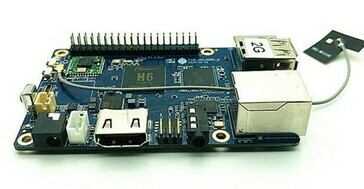 All three H64 Model B models are compatible with most single-board computer accessories too.